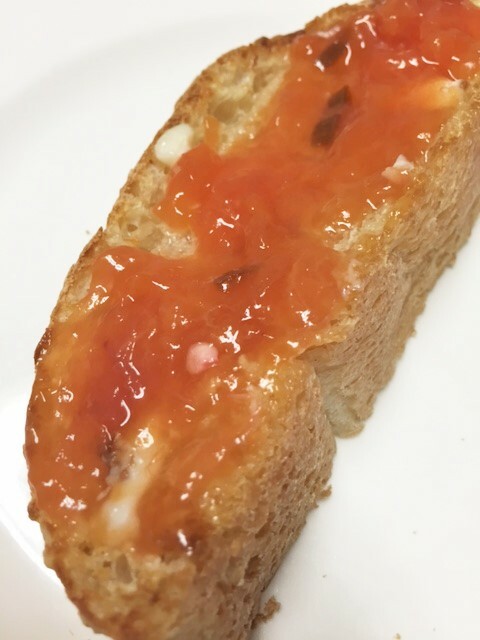 Easy Peach Jam with a Kick……………………….. I have never really had the desire to can my own fruit or veggies. Seems like a lot of work. But I wanted a good homemade peach jam. I love a good peach jam. This one is super yummy, super easy and there is no canning involved. YAY! Plus, I was able to control the sweet factor. Often times, the store bought jams are just too sweet for me. Now, this peach jam has a real kick. I added serrano chiles. Wait!! don’t go away……keep reading. Don’t wrinkle your nose…..If you like heat at all, you will love this. Or even if you don’t, surely you must know someone that you would love to make this for. Right? You don’t have to make it real hot. I didn’t. After all, I really wanted to taste the peachy-ness. 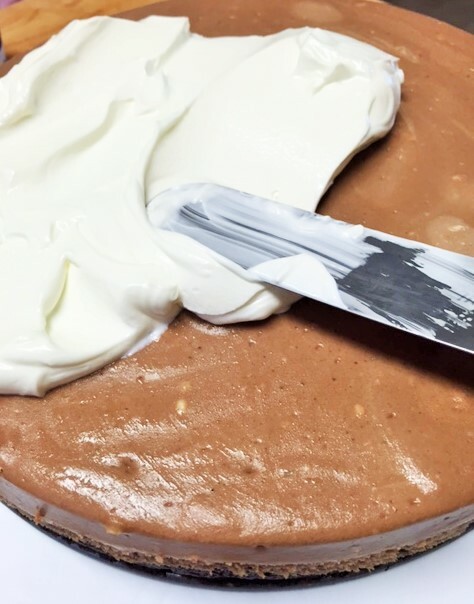 It’s great to serve over a block of cream cheese with some crackers, or with some brie cheese…or on toast….or on ice cream…..orrrrrrr you can even add a bit of soy sauce and serve it with chicken or fish. See there? Sounds good, huh? Let’s get started….. 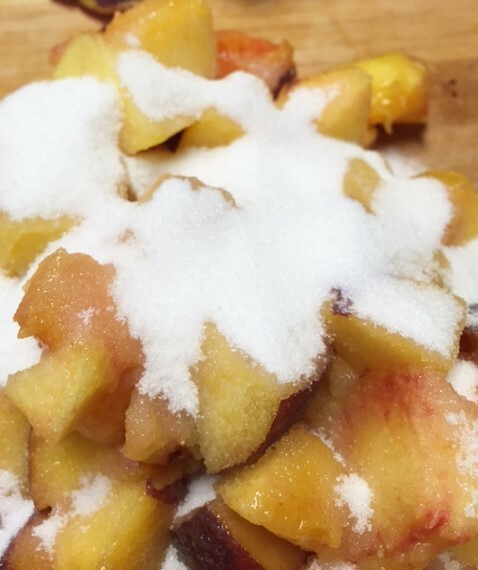 In a bowl, toss peaches and sugar together. Pour into a strainer and allow to sit like that for 20 minute. I save the juices for my ice tea. 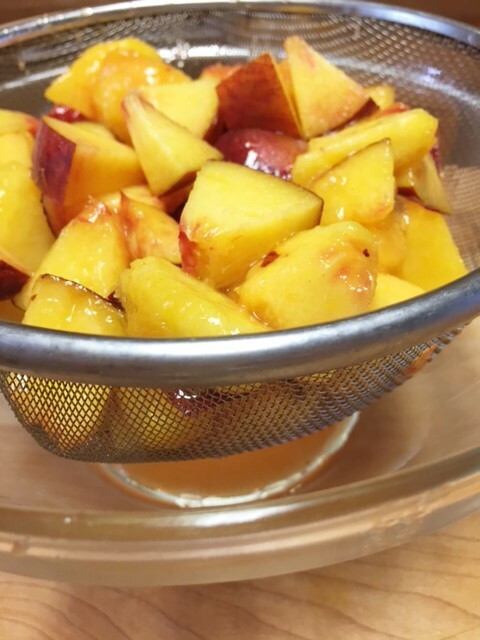 In a saucepan, over medium heat,bring peaches, jalapeño, lemon peel and juice, and salt to a bubble. Lower the heat to a simmer for about 20 minutes. With a fork, mash fruit, leaving it a bit chunky. 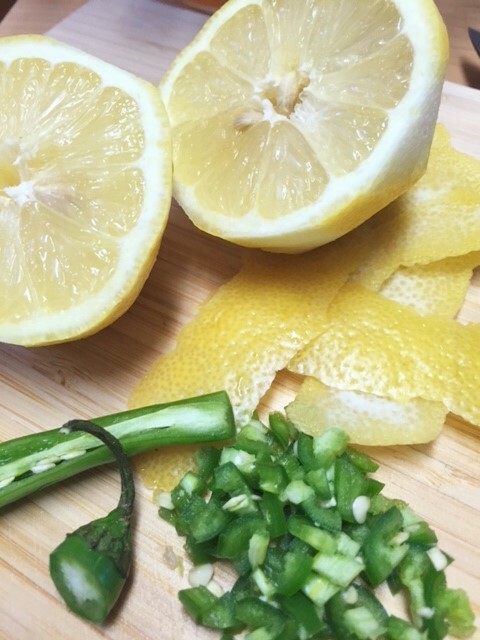 Discard the lemon peel. 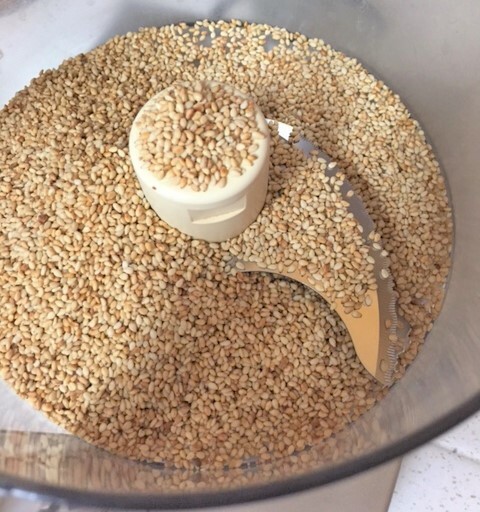 Spoon the mixture into a jar. Chill. Ice Cream…..yes please. Love it. In all my years, I have only known 2 people who told me they didn’t like ice cream. We are no longer friends. Just kidding. So I’ve mentioned Tillamook ice cream in previous posts. 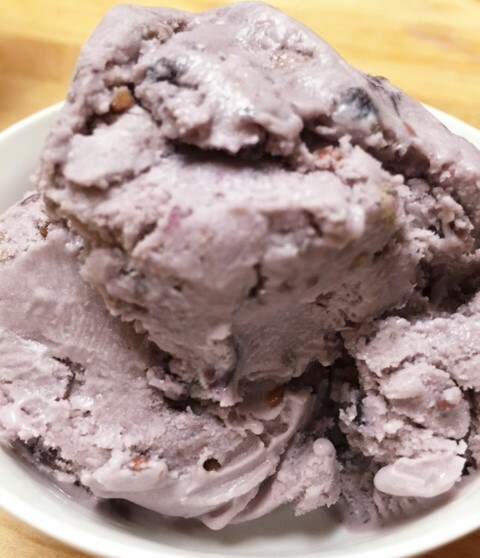 When I toured the Tillamook plant in Tillamook, Oregon, a few months ago, I had a scoop of the Wild Mountain Blackberry ice cream. I wanted to march back to the production area where they make ice cream, and jump into a huge tank of this stuff. It was so good. I know there are a few stores in my area that carry Tillamook ice cream, so I was so excited to buy some. But ohhh, big sigh…..I haven’t been able to find this particular flavor. Sooooooo, I made my own. I must say, it’s every bit as good…..sorry Tillamook. 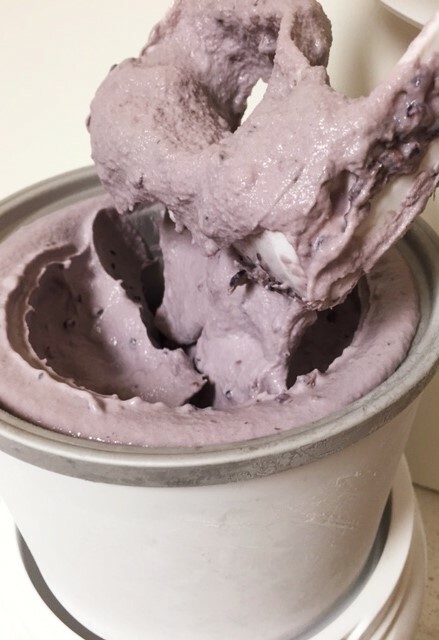 Blackberries are delicious and their flavor is very pronounced…blackberry ice cream can have a more subtle taste, but it smells incredible. I would happily dab a little bit behind each ear! hahahahah. I love this stuff. Now, you can use frozen blackberries, but fresh is so much better. In a sauce pan, mix the blackberries, lime juice and ¼ cup of the sugar together. Just heat long enough to break up the berries. Use a potato masher or fork, to help. Remove from heat. At this point, if you dont like the little seeds in blackberries, you can strain the juice/syrup from your berries, or you can use all of the berries, seeds and all, which is what I prefer. All those bits of fruit….yum. 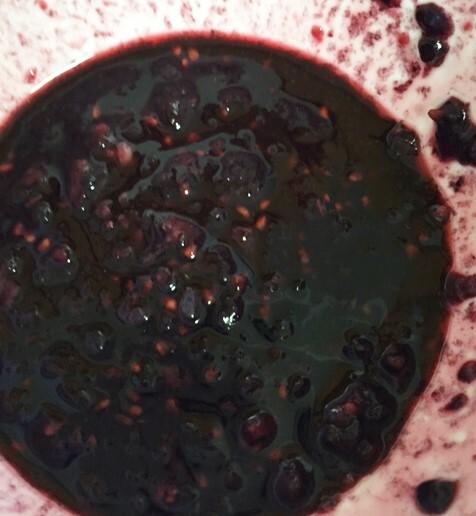 If you’re going to strain the fruit, just press the berries against the strainer to extract as much juice as you can. Set aside. 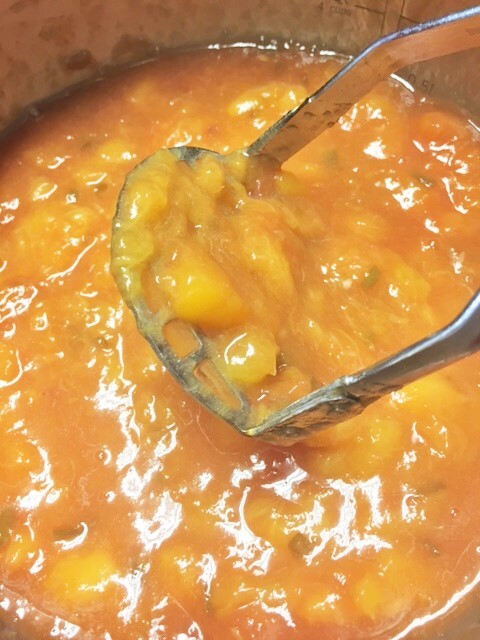 In another saucepan, whisk the egg yolks and the remaining 1 cup of sugar together, into a paste. 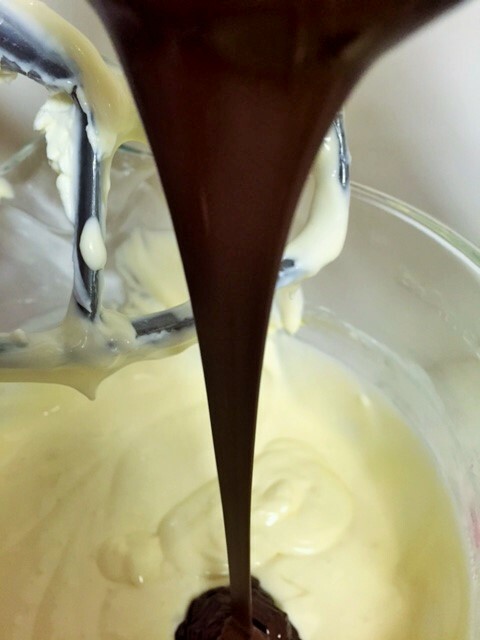 Whisk in the half and half and milk and cook on medium heat, STIRRING CONSTANTLY, until slightly thickened. If you see bits of egg, be sure to strain the mixture into a bowl. You don’t need scrambled eggs in your ice ceam. Allow to cool slightly. Oh, and if you don’t have a spring form pan, you can make this in a baking dish. Anyway, I hope you will make it and enjoy it as much as everyone else does. 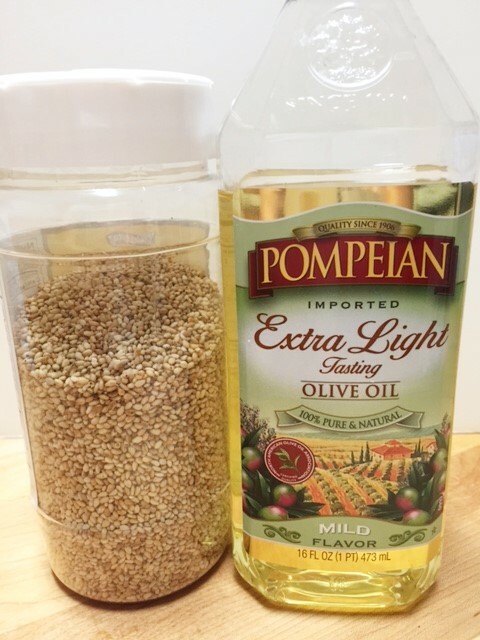 Mix the cookie crumbs and melted butter together. Press into the bottom of your pan and up the sides about a half an inch. Bake at 350 for about 5 minutes. Remove from oven and cool. 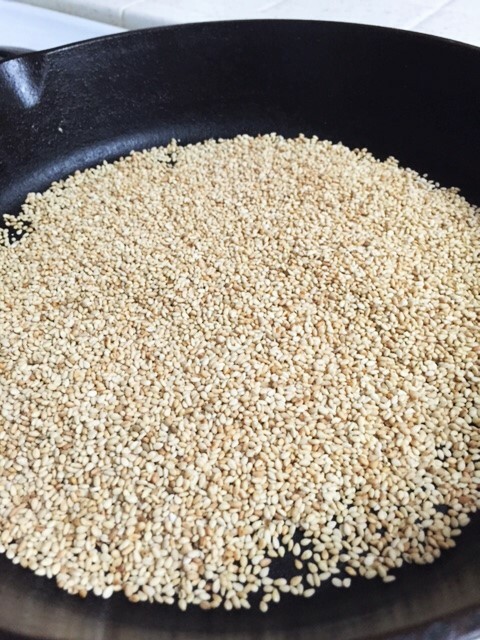 Now, on to the filling…….. 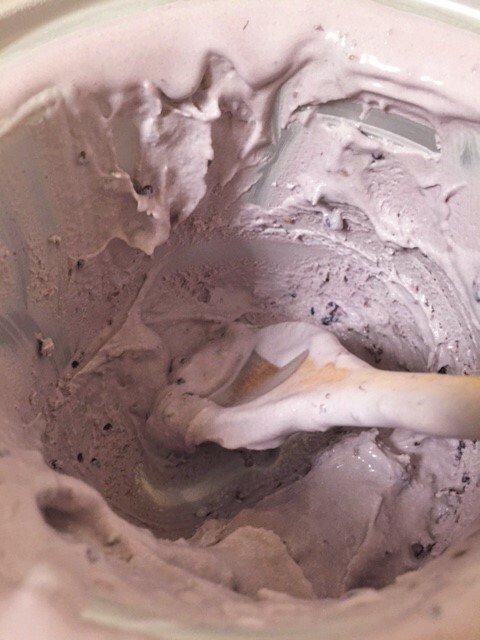 In a mixing bowl with paddle attachment, mix the softened cream cheese for about a minute. 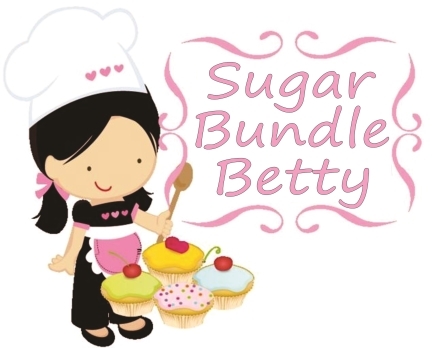 Add the sugar, and mix till combined. Add the eggs one at a time, then the sour cream. Add the cooled melted chocolate, just till combined. Don’t over mix. 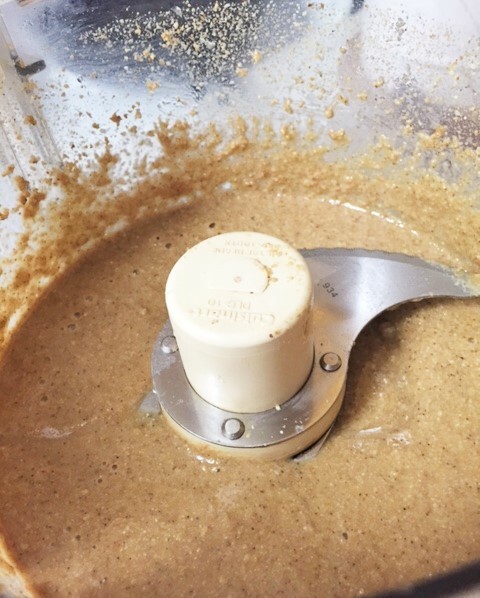 Pour mixture into your cooled cookie crust. Place your pan onto a baking sheet. Bake at 350 for about 40 minutes,(don’t open oven door for at least 30 minutes) or until the top slightly jiggles when you give it a light shake. 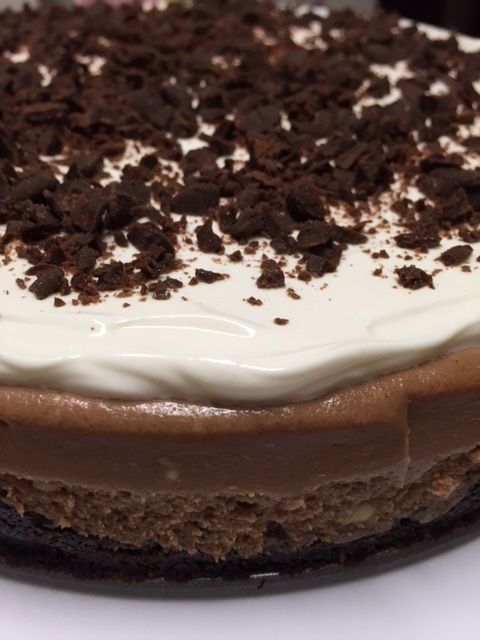 The top of the cheesecake should be dull looking. DO NOT OVERBAKE. 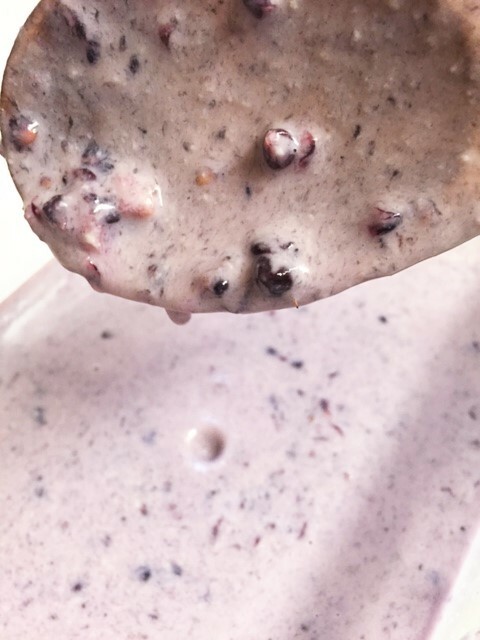 chopped chocolate, cookie crumbs, berries…..
Give the sour cream a good stir. 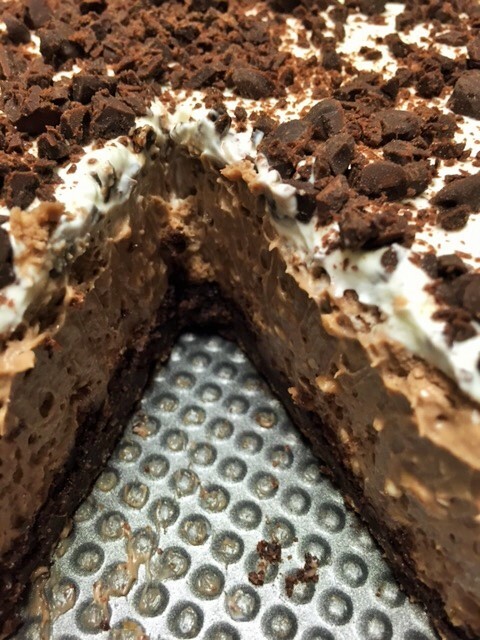 Spread it on the top of the cheesecake. 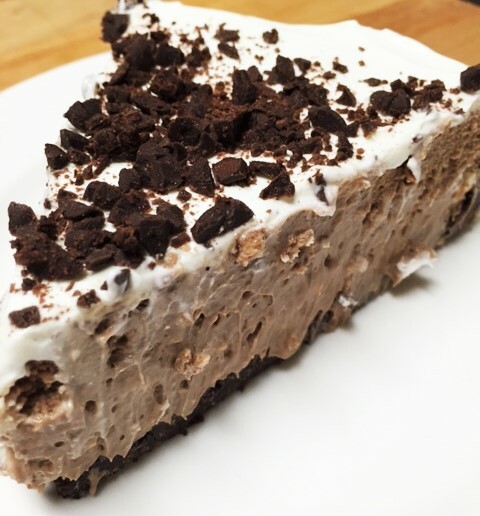 Top with chopped chocolate, or whatever else you want. Chill overnight. YES, you have to wait till the next day. Trust me on this. 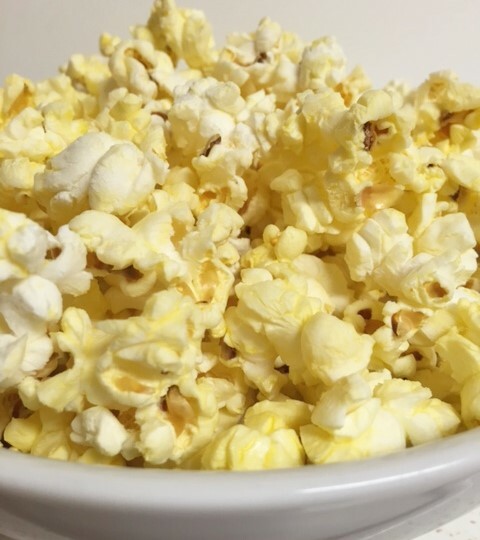 So, sometimes I just want to kick up my popcorn a bit. This is one of my favorite popcorns. 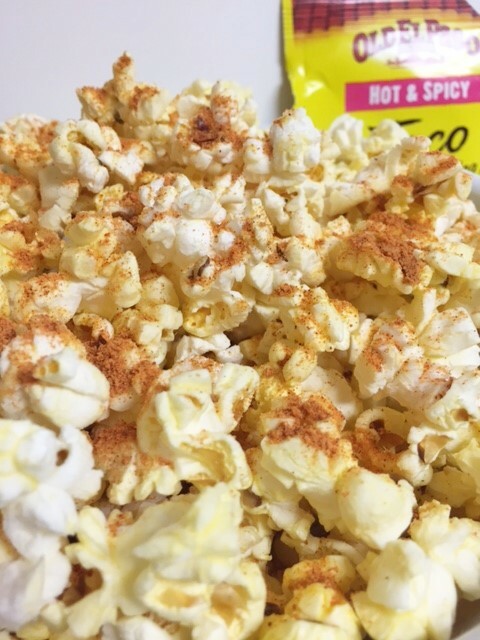 Taco popcorn. So super easy. 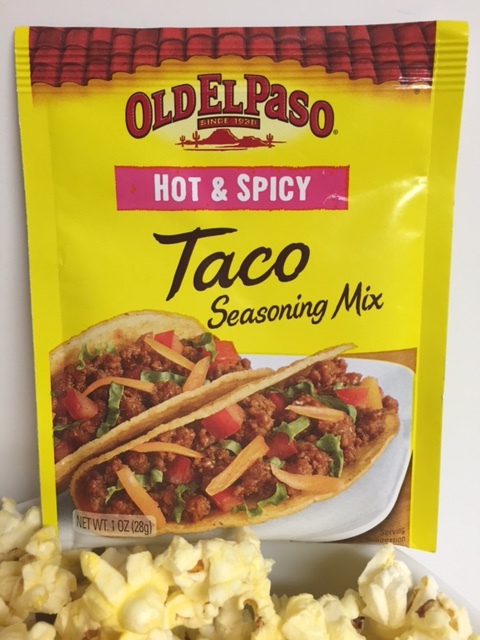 I just use a packet of my favorite taco seasoning. Ranch dressing mix is also delicious. So, make some popcorn, put on a good movie and enjoy. Pop your corn. Immediately sprinkle on the taco seasoning. SO simple, right? ?